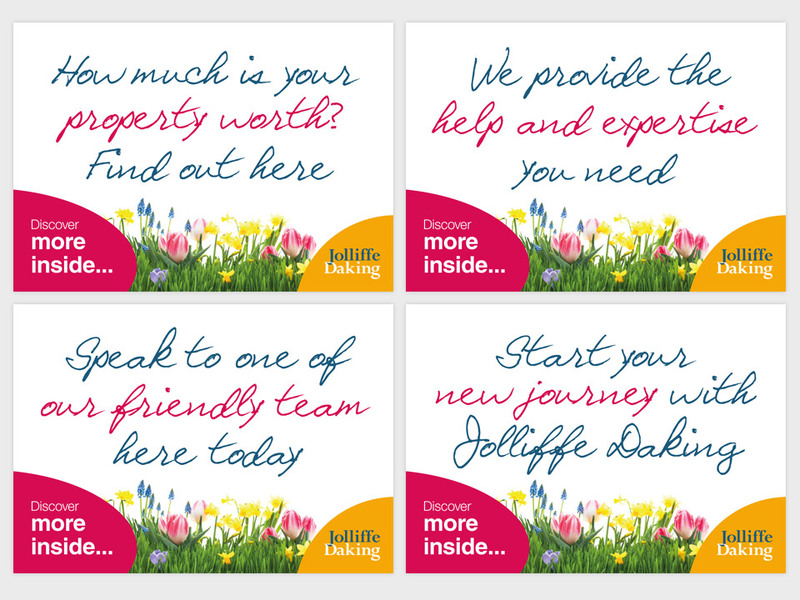 Jolliffe Daking LLP is one of Peterborough’s longest established estate agents. Project consultant and designer: Simon Bell. The company required a new website, marketing and advertising. 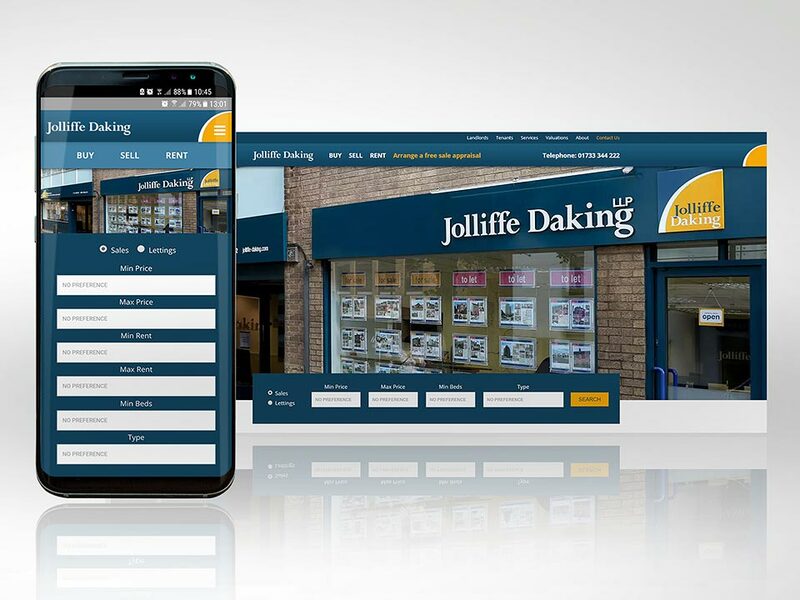 After analysing requirements, we provided a fully redesigned responsive website for Jolliffe Daking, featuring a powerful search facility and content management system. We also worked on the marketing strategy and created powerful advertising whilst adopting an omni-channel approach to our strategy. 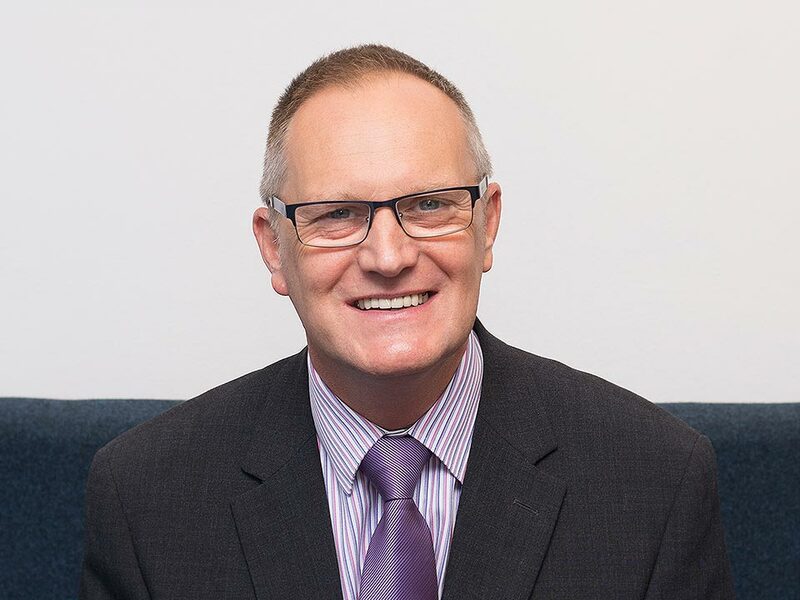 This means that the Jolliffe Daking staff are able to update the website in-house and branding has a consistent feel in both on and off line environments which helps to build on brand recognition, trust wherever brand contact happens.